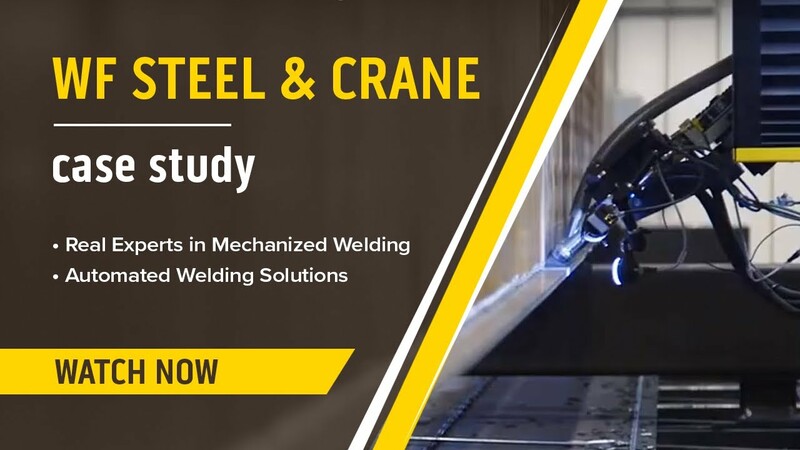 You can now view the video Miller Case Study with WF Crane featuring the welding gantry here! Hey, that is both awesome and interesting!! Seems like this video came out a while back....maybe a month or so? Still pretty cool. Very cool. Curious why a gantry on DC instead of a pull through system with AC?